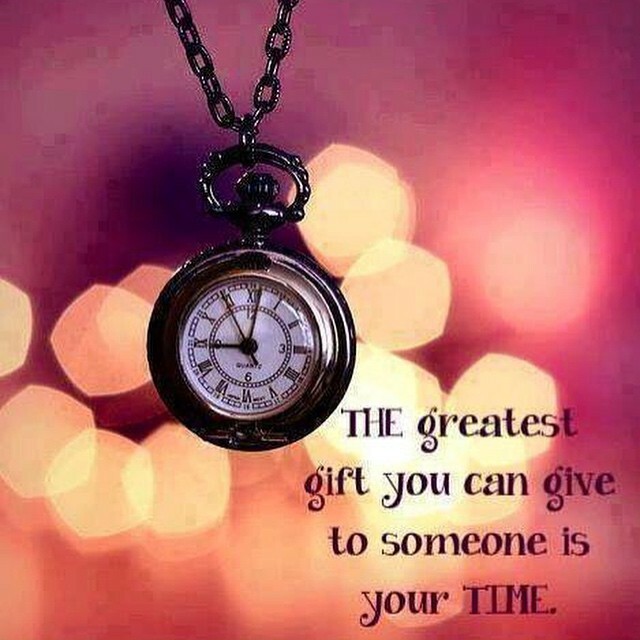 The greatest gift that you can give to someone is not money or material possessions but rather it is time. Time is priceless and once given can never get it back. So share some time with those you love and care about the most!